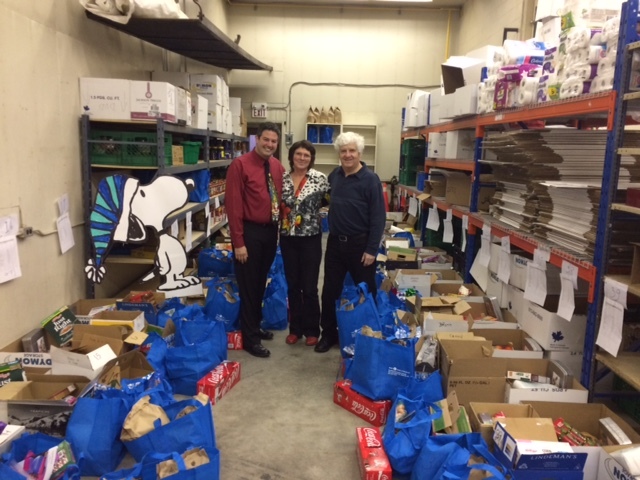 Shane Foley and family after a successful food drive, September 2018. 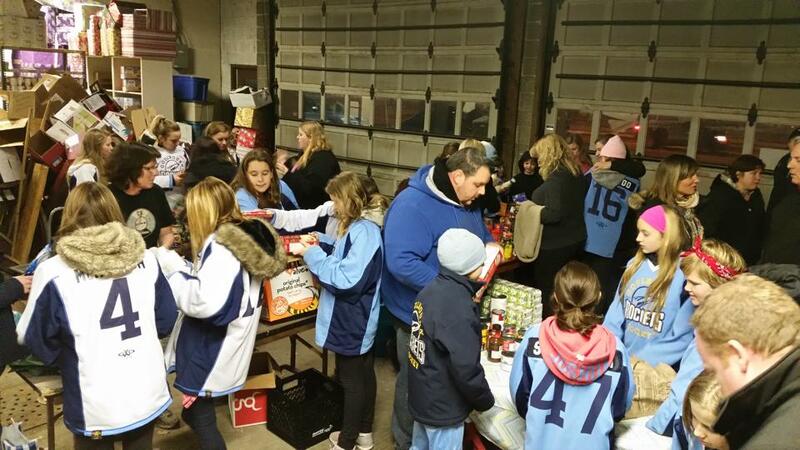 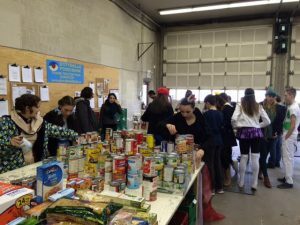 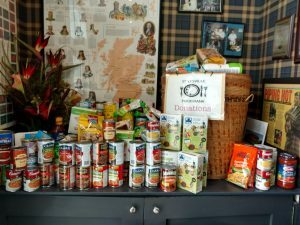 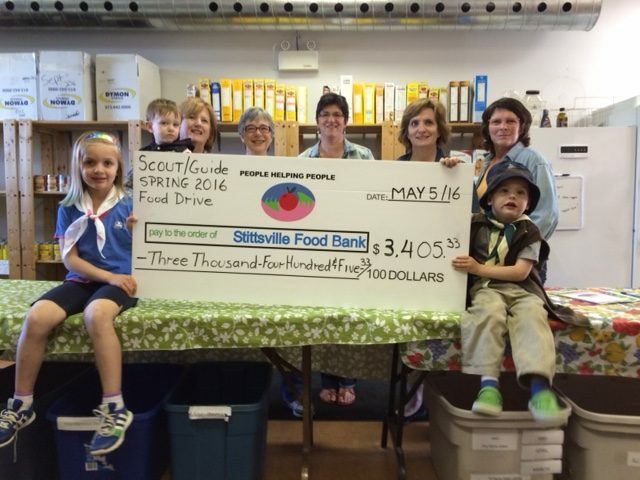 Thanks to the Scouts for another successful food drive. Thanks for the donation, Guardian Angels Elementary School! 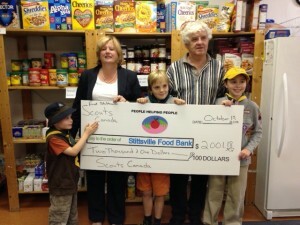 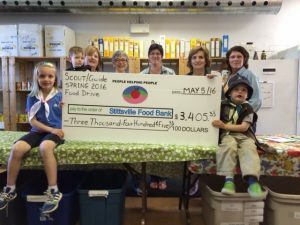 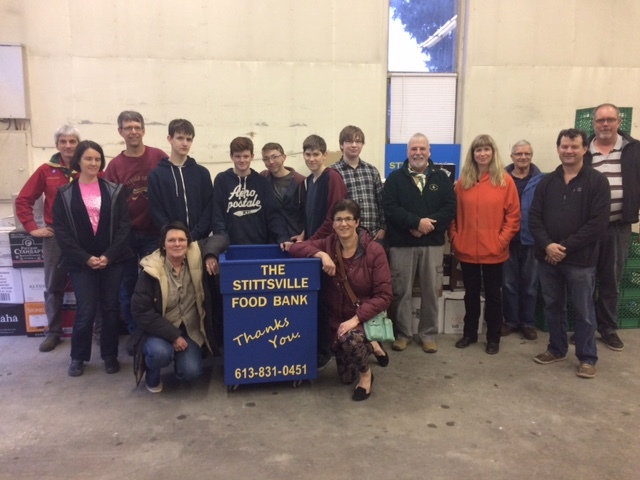 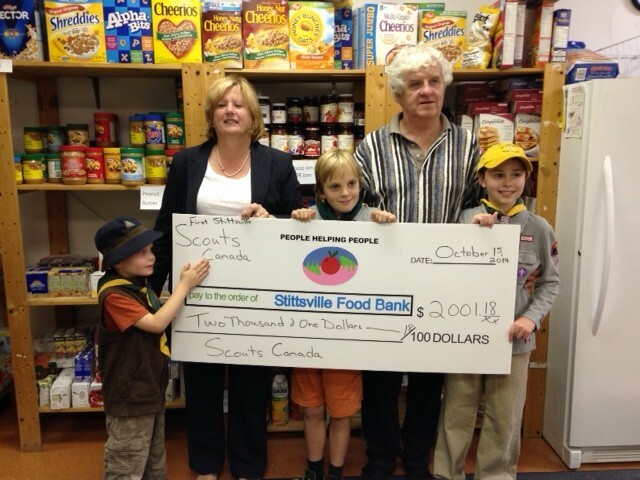 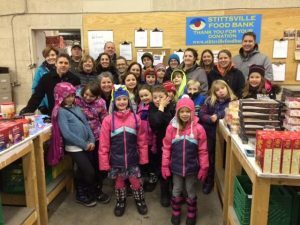 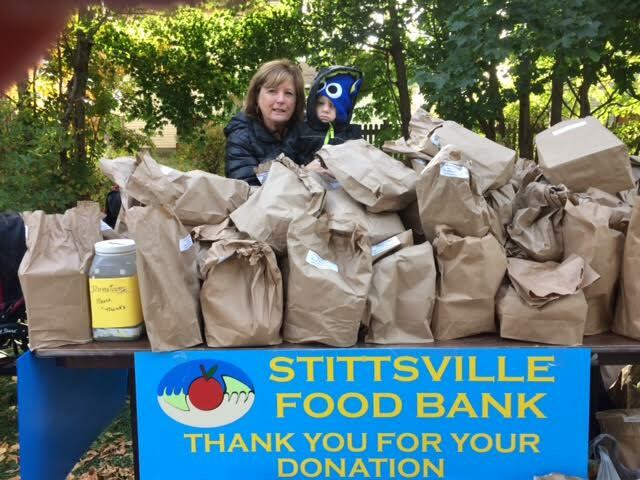 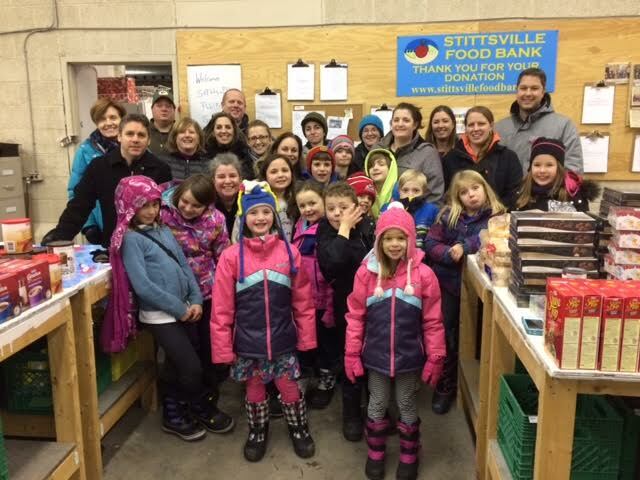 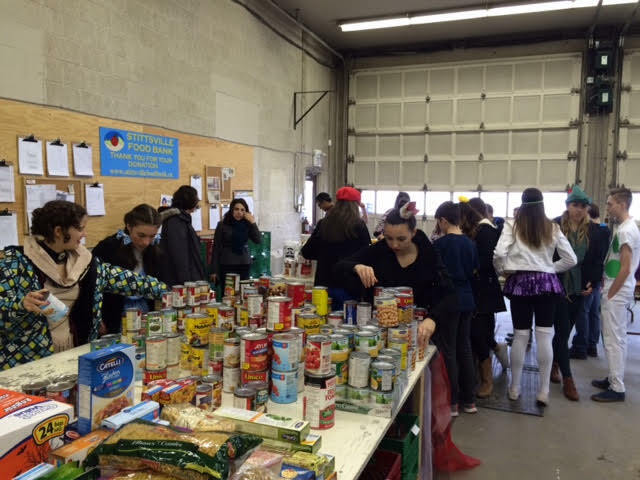 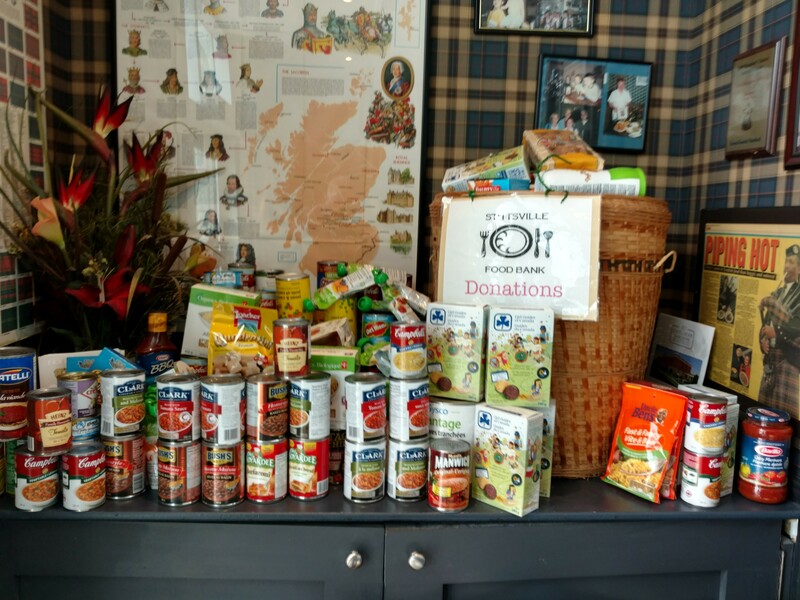 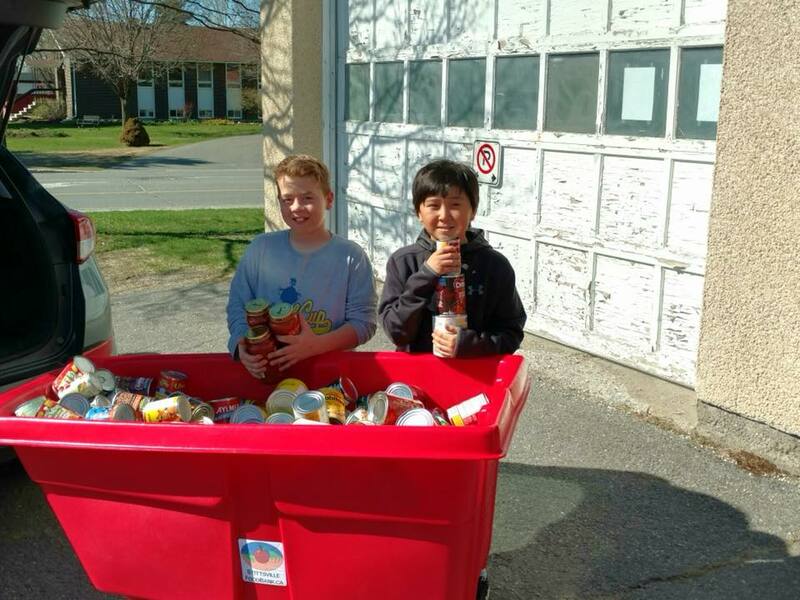 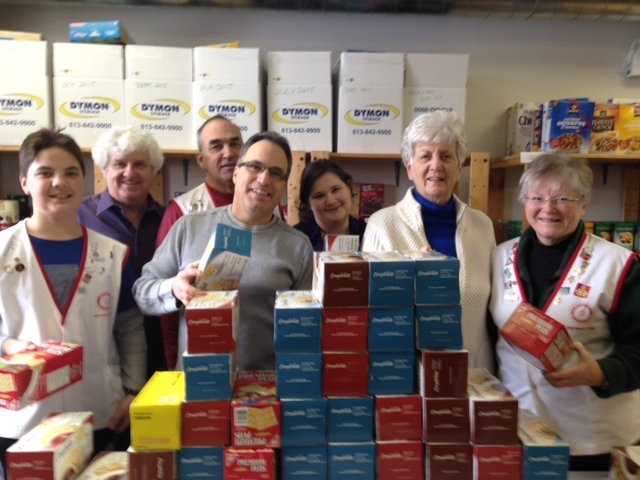 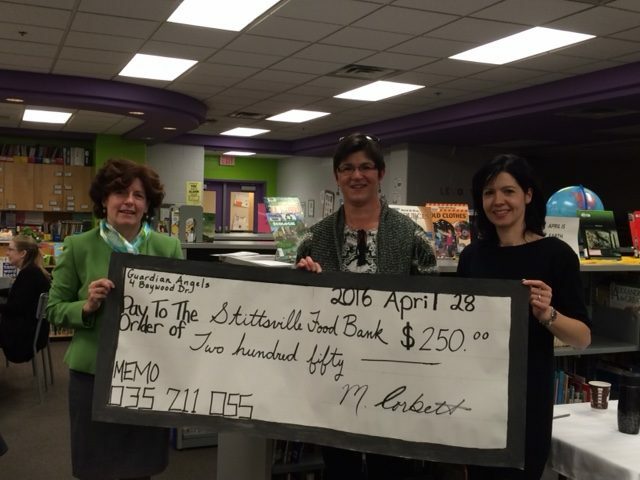 Thanks to the Scouts and Guides of Stittsville for their food and donation drive. 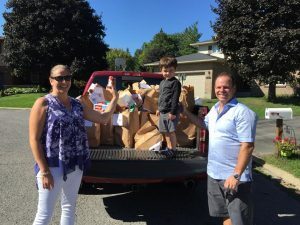 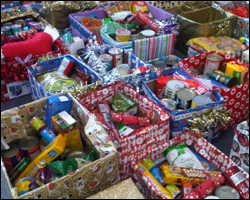 Every year it makes a huge difference to the community. 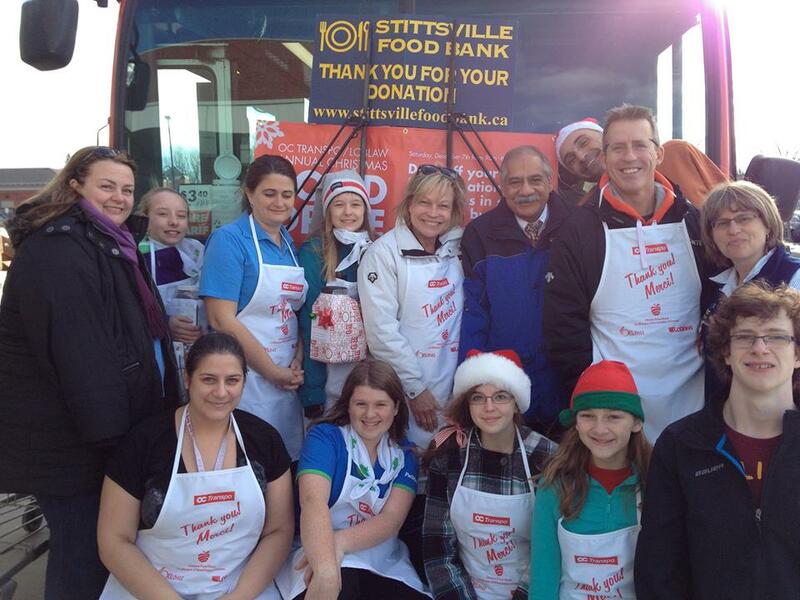 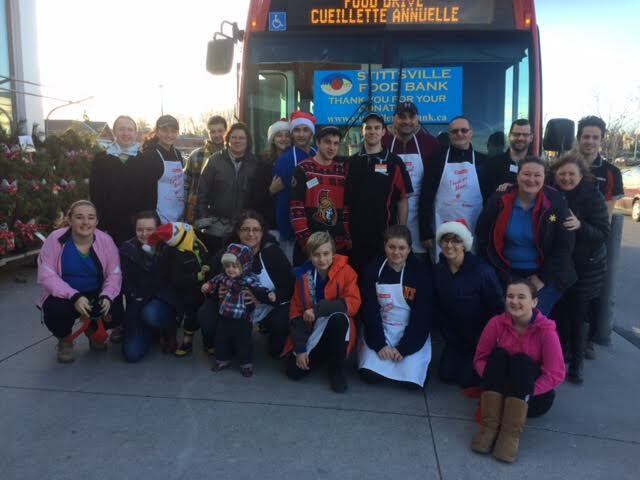 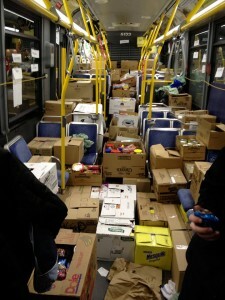 Filled OC Transpo bus during our annual “Fill The Bus” event. Goulbourn Rockets Peewee and Bantam hockey teams visiting and doing hands-on learning.